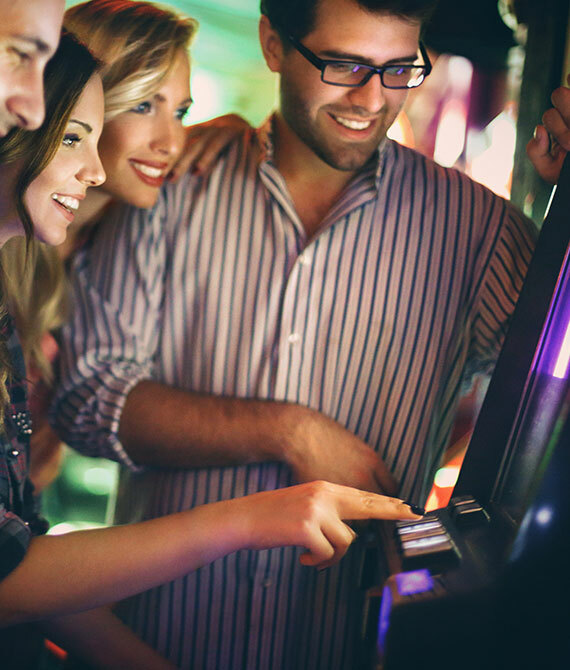 Located in scenic Elora, OLG Slots at Grand River Raceway is a short drive from the village’s historic downtown, and minutes away from Guelph and Kitchener-Waterloo. There are 252 slot machines, ranging from 1¢ to $5, including these popular titles: Quick Hit Triple Blazing Sevens Wild Jackpot, Dragon Celebration, Enchanted Unicorn, Lion Festival, Gold Fish Deluxe, Player’s World. Grand River Raceway is a proud partner track of HPIbet. Accessible 24/7 on a reliable platform that ensures privacy and safeguards your information, HPIbet provides peace of mind, the necessary tools to make winning bets and the thrill of horse racing anywhere, any time.